This Product Has Limited Exchange Privileges. 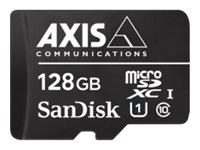 For support on this product, please contact AXIS COMMUNICATION INC @ 800-444-2947. Sweeping overviews and zoomed-in detail. Instant focus and good-image quality - even in low light. 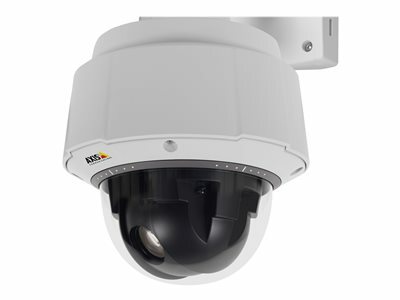 AXIS Q6055-E is an advanced PTZ dome that gives you all that. Designed for demanding conditions, it's ideal for surveillance at airports, train stations, arenas, malls, warehouses and factories - anywhere you need fast and precise, round-the-clock pan/tilt/zoom operation. Focus recall helps you get more out of your AXIS Q6055-E in challenging light conditions. There's no need to focus manually or wait the second or two it takes for autofocus to adjust. Focus recall gives you instantaneous focus even in low-contrast scenes. 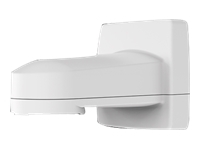 AXIS Q6055-E features a sensor that makes it highly light sensitive. That means you can count on good image quality even in low light. AXIS Q6055-E also features WDR, which ensures excellent detail when there are both bright and darker areas in a scene.